Arbidex, a blockchain-powered trading platform that integrates crypto assets from multiple exchanges, launches its public crowdsale today, following a presale round of USD 6 million. The ICO will run up to February 15, 2018, with 40 percent of ABX tokens up for grabs, according to the company’s press release. The remaining 60 percent of tokens go to private placement and presale, with 10 per cent left in reserve. The ABX token utilises Ethereum’s standard interface, ERC20. 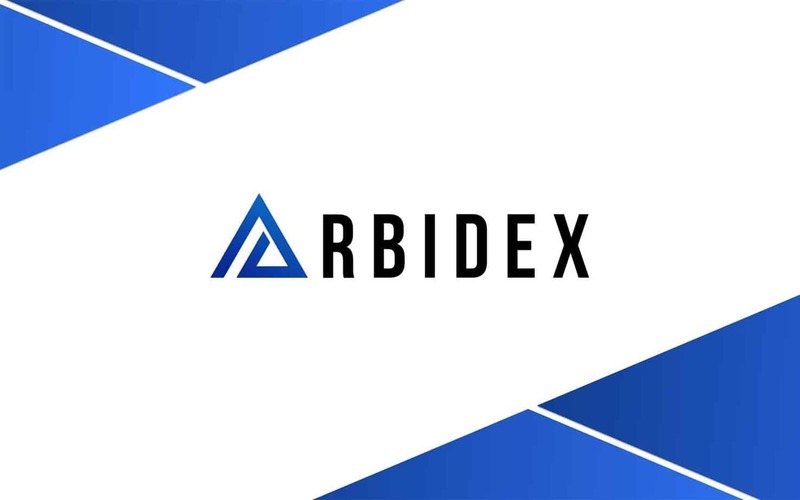 Designed with the professional trader in mind, Arbidex provides access to premium platform features, including an internal settlement facility, discounts on services and the right to participate in platform development, said the company in its statement. The idea is to accumulate the liquidity of all the major crypto exchanges and offer users automatically executed arbitrage trades with commissions lower than those given by the underlying exchanges. Trades can start with any amount and opportunities for arbitrage are identified using a built-in search algorithm. To learn more about Arbidex and its crowdsale, visit https://arbidex.uk.com/.